I don't want these anymore. Just a heads up, it's impossible to find cosmetic parts for these cars. They are both PROJECTS and will need to be hauled away by you. I do not have a truck or trailer to assist you with that. You can come and get one at a time and pay half the money each time as well. Or only buy one. I have owned them both since 2012. Bought one from a Pick N Pull, and one from a Wrecker/Tow yard. Done normal tune-ups and had them both on the road that year. Drove the red one about 15k miles and it was last on the road early 2014. The blue one is actually still tagged right now because it's cheaper with the multiple car discount on insurance, but it hasn't been off the road but a month and half. I've but 17k miles on it. Clear FL titles on both cars. Both have original drivetrains. Both have tilt columns. 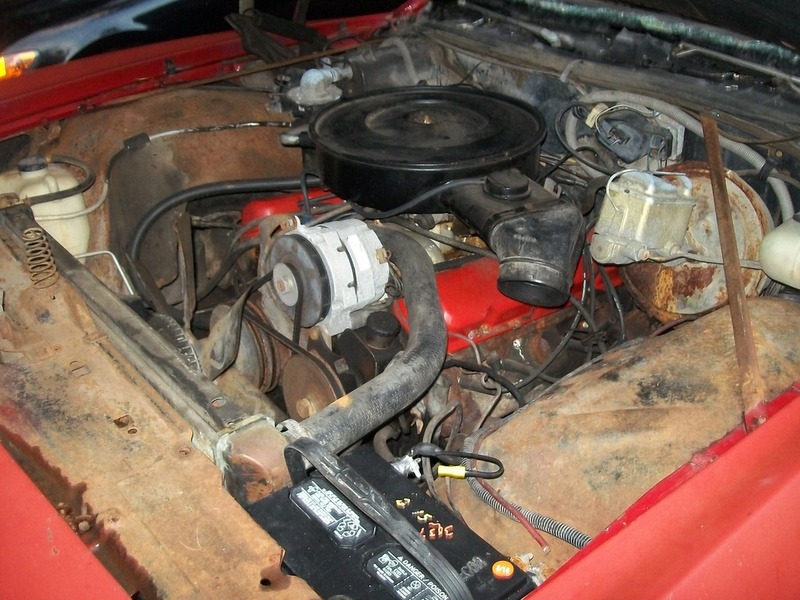 The red 1976 one needs a windshield, I have it pretty much cleaned up and ready to install a new one. 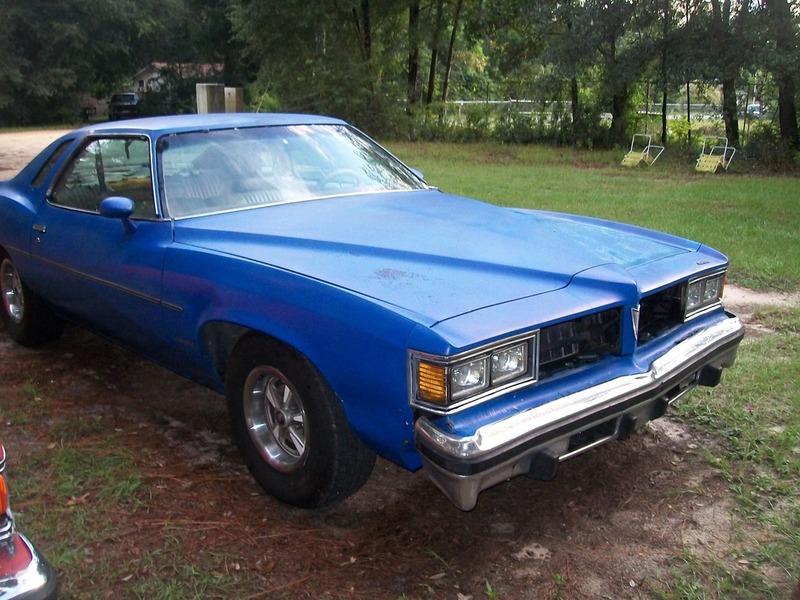 Has a Pontiac 350 with 2BBL carb. Just rebuilt the carb less than a week ago. So it runs fine, no smoke or anything. New exhaust front headers back. Single outlet with new muffler and cat. Still silver colored. 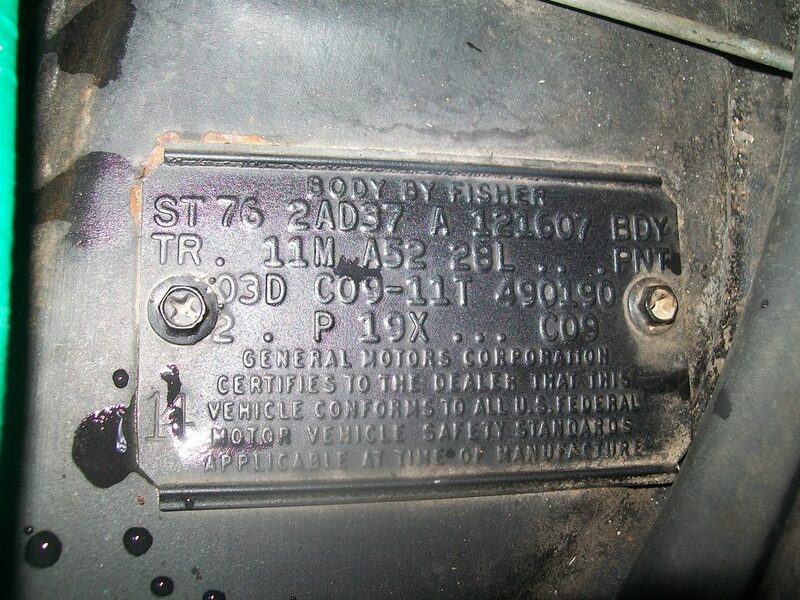 TH350 transmission only has reverse. Has rust behind all 4 wheels and floor of trunk. Floorboards are solid. 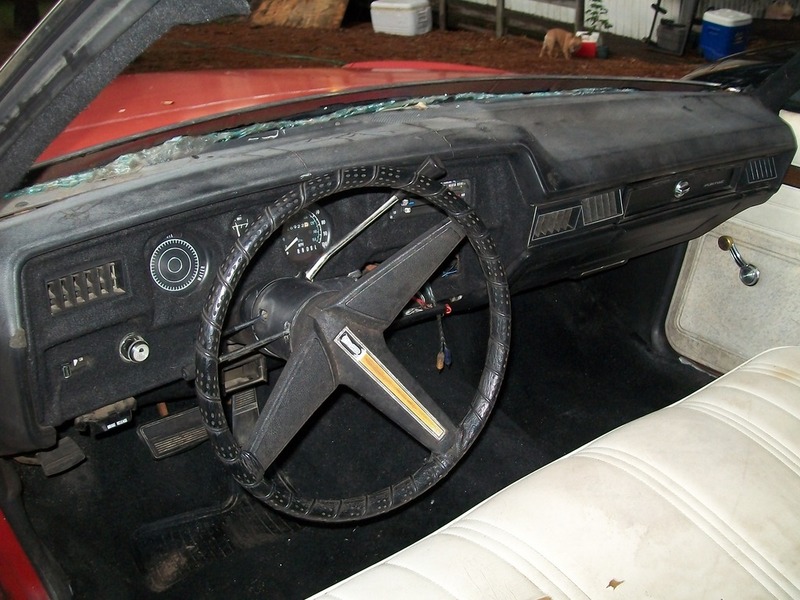 Interior is there all there, but needs repair. I have a trunk full of parts, a complete AC system from a Pontiac wagon that worked. Still have freon in it. A spare radiator that needs tanks redone. Grills, interior parts, window trim, headlight bezels, etc. All 4 tires match and have 80%+ tread remaining. Has a 5th matching rim on a really old nylon? tire. All electrics work as should. (It's kept covered by a tarp by the way.) Has a pretty new battery from February of this year. But hardly gets used, been keeping it charged up. May be of use once it's actually getting used on a routine. 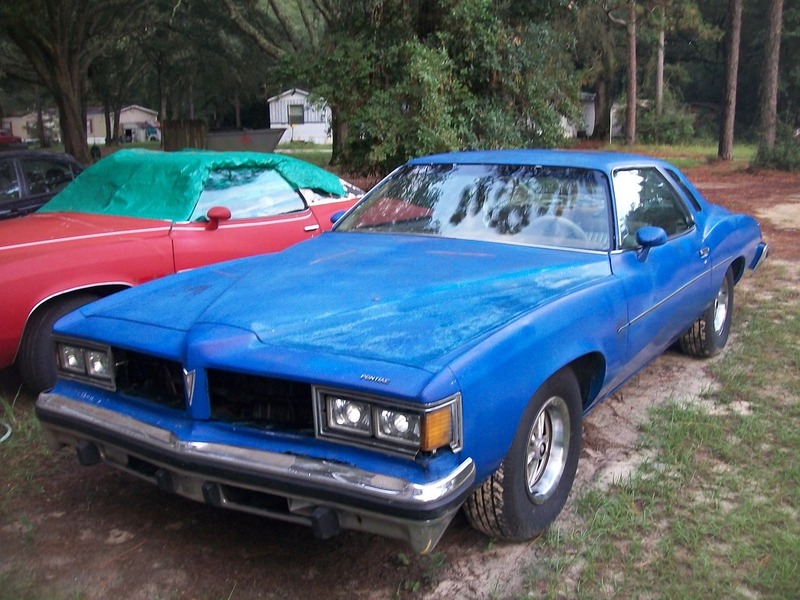 The blue 1977 one has good glass all around, body is in decent shape, floorboards are all rusted out though. Was backed into on the passenger front corner bending the bumper and fender. Headlights have been replaced with projector style lights. Have the grills and a few other parts included. 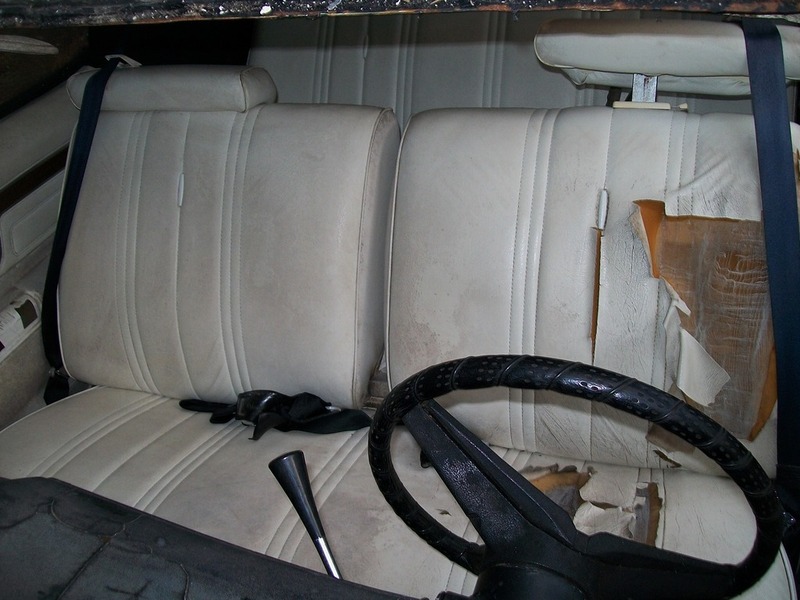 Interior is complete but needs repairs. 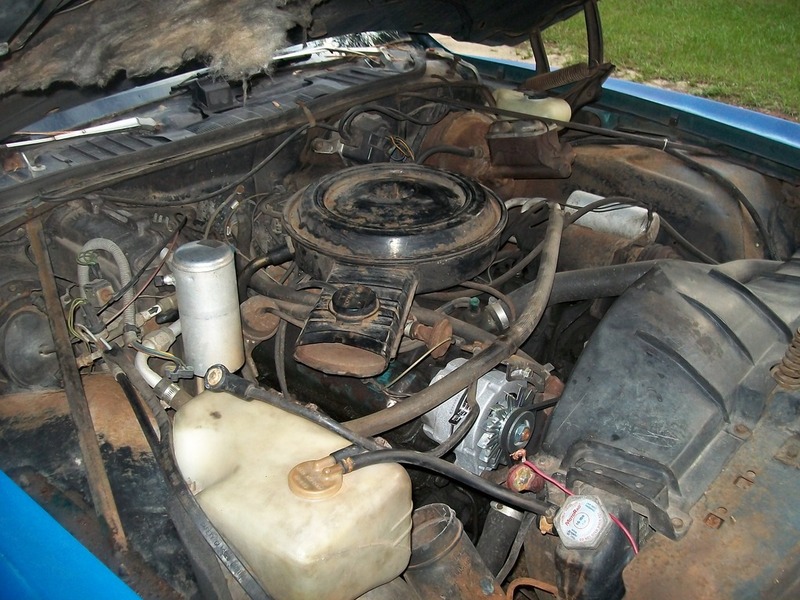 Chevy 305 2BBL engine. It runs, but has a knock it developed 2 months ago. Been drove about 150 miles since then. TH350 trans which shifts fine. Still has intact AC, but compressor is bad, it went out middle of last summer. All electrics work as should. Tires all match and have 80%+ tread as well. I'm asking $650 obo each. Don't be afraid to lowball. I may get tired of staring at them and say yes. If not don't be offended by a no. Possibly trade for something, who knows. You can contact me on here, but for a faster response you can text me at 850-867-3684. Thanks. I would agree that certain exterior trim parts are probably very difficult to find. I've only come across maybe 2 of these '76/'77's in all the time I've been scrounging around yards. One has since been crushed and the other may still be around. 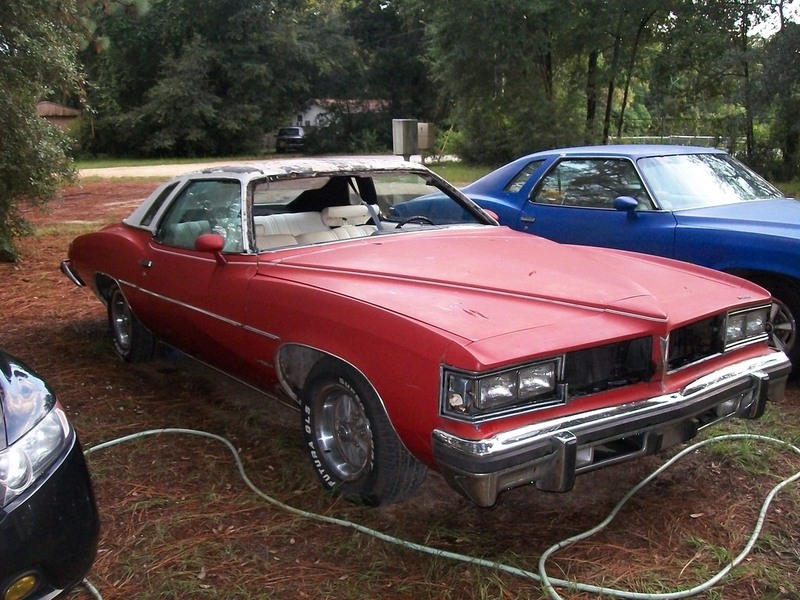 The front & rear window glass moldings and drip rail moldings are interchangeable with certain other "A" body models (Cutlass, Century, Chevelle) as the glass is the same. Not sure if wheel opening moldings are same as on earlier '73-'75 Lemans...which seem to be more plentiful. Sport mirrors, outer window felts...all interchangeable. Now that I think about it, probably the most difficult stuff to replace would be the front grill/headlight bezel parts. 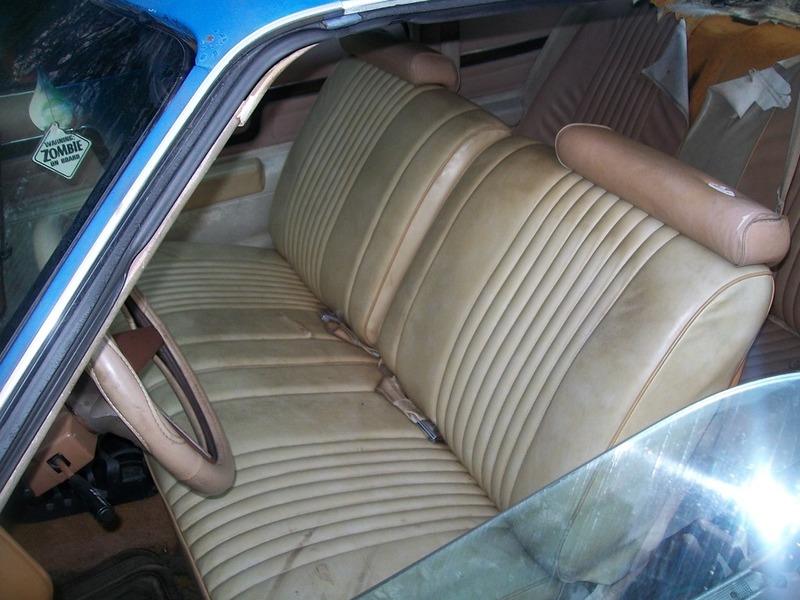 As for interior trim, most everything but the dash can be interchanged with other "A" body trim. 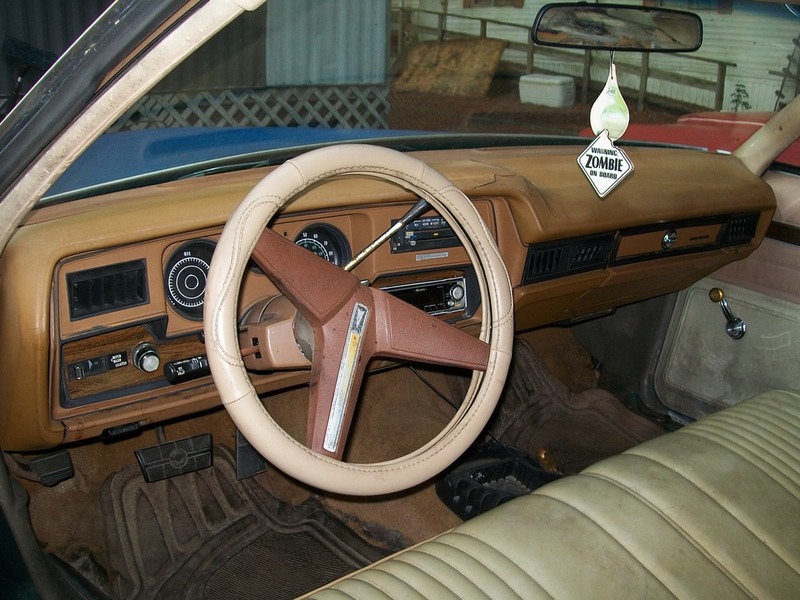 The sail panels, for instance, are identical to what's used on '74-'77 Chevelles/Malibus/Lagunas/Centurys/Regals with the small opera windows. 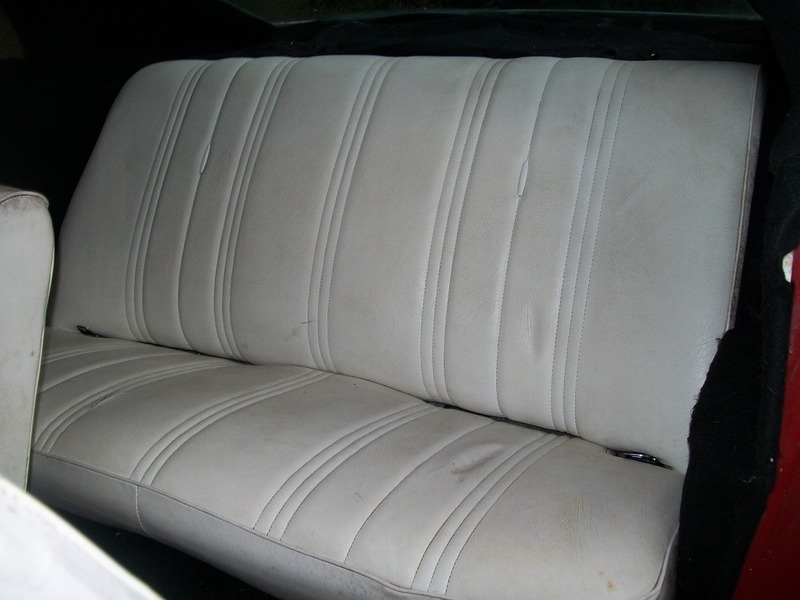 The other upper headliner trims, kick panels, door panels are interchangeable with most other '74-'77 "A" body 2-drs. I pass this info along as hopefully, it won't seem so daunting a task for someone to bring these back to their former glory. 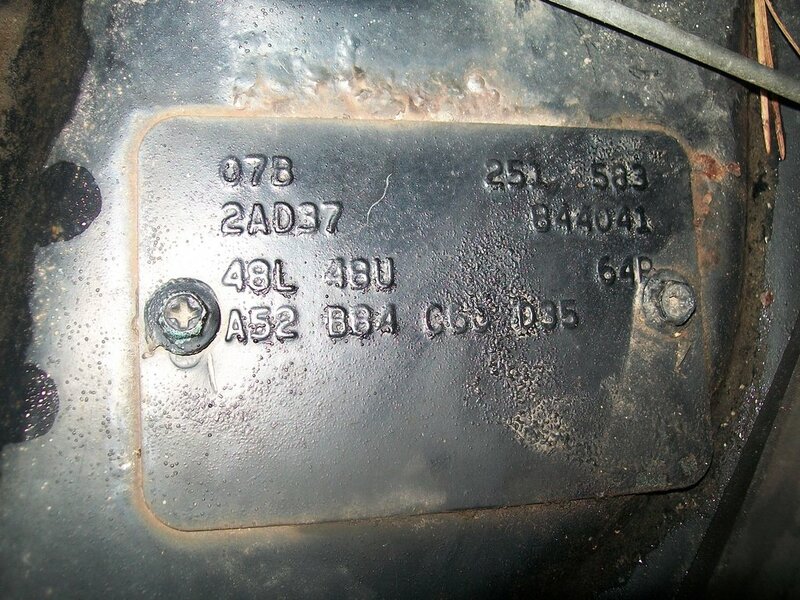 Parts for those cars are hard to find too. Where I live anyways. 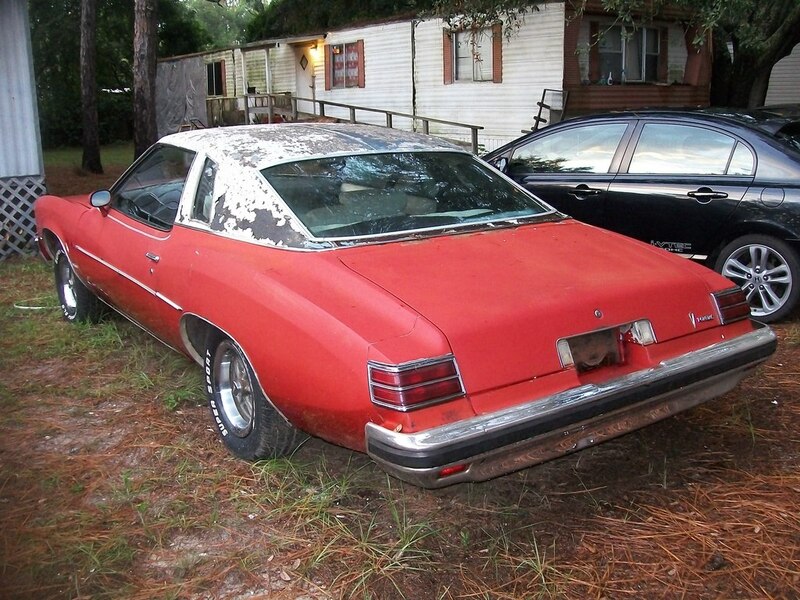 None of the junk yards within 100 miles of me have any 73-77 A-body cars. Let alone a Lemans. I scour ebay for parts, but rarely EVER find anything. And yes the headlight and tail light parts are pretty close to impossible to find. 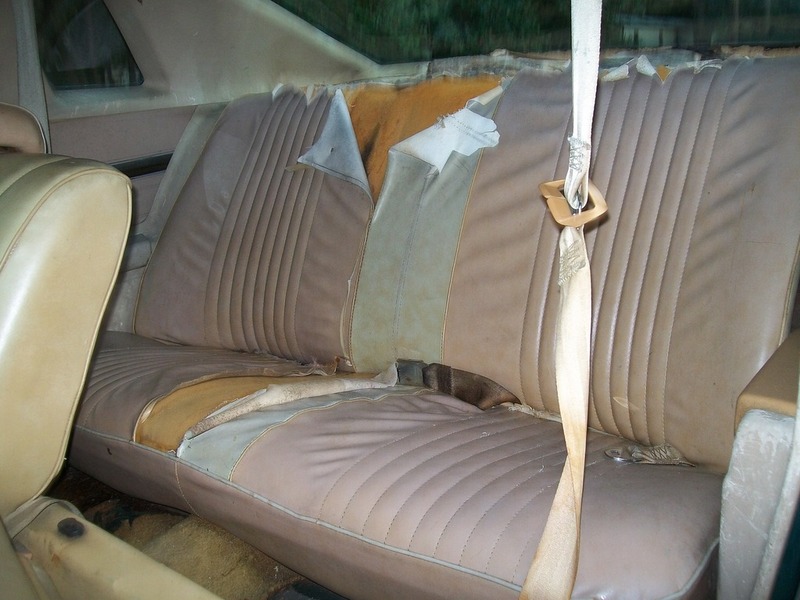 I have all the interior plastics for both cars, but 40 years of sun tends to rot them, and replacements are few and far between and cost more than I'm trying to sell these cars for. For fender repair panels, all I've found is thin 20 Ga panels made to just be layered on top of your old fender. And are a bit on the expensive side. 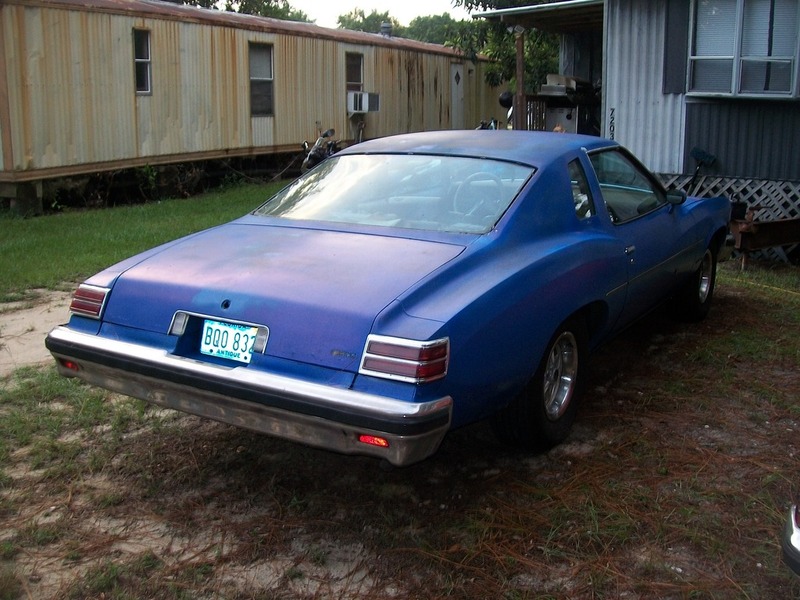 I've come to realize these are just undervalued, unwanted 70s cars. I've been trying to sell them for 2 months. I'm not crazy wanting $1000 out of 2 cars with titles that atleast both crank and move. I may just crush them in a month or so when it's not so friggin hot so I can drain the fluids and remove the fuel tanks. I have no sentimental value to them at all, so doesn't matter to me. Should fetch me about $600 in scrap. And HEY! it'll raise the value of you guys cars. Yikes ... hope it doesn't come to you just crushing them, tho I understand the "no sentimental value to them" for you. I may do that. Both have good tilt columns. All glass is good except the obvious windshield. 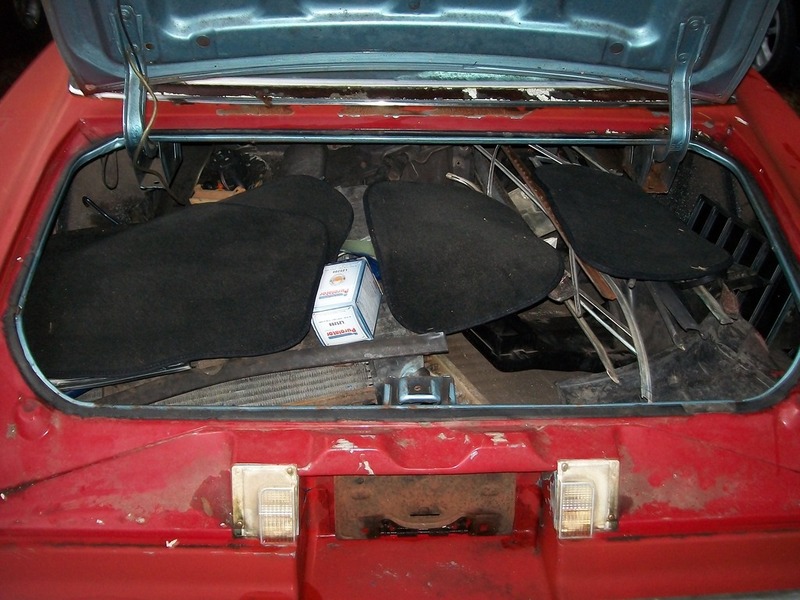 Interior panels are there and together. Except the sail panels are sun rotted, but could be repaired if someone cared. Both have the sport mirrors with no damage. I hopefully have a buyer locally though, so should be gone this week. I'll update here if it works out. My lack of having a dry garage and cement floor to tear the car down and work on it is really what is inhibiting me. I don't like to roll around on the ground in the sun to work on restoring a car, only when I HAVE to do that to have a car I need. My shed now only has room for a motorcycle to be torn down, so that's what I'm putting my efforts into. 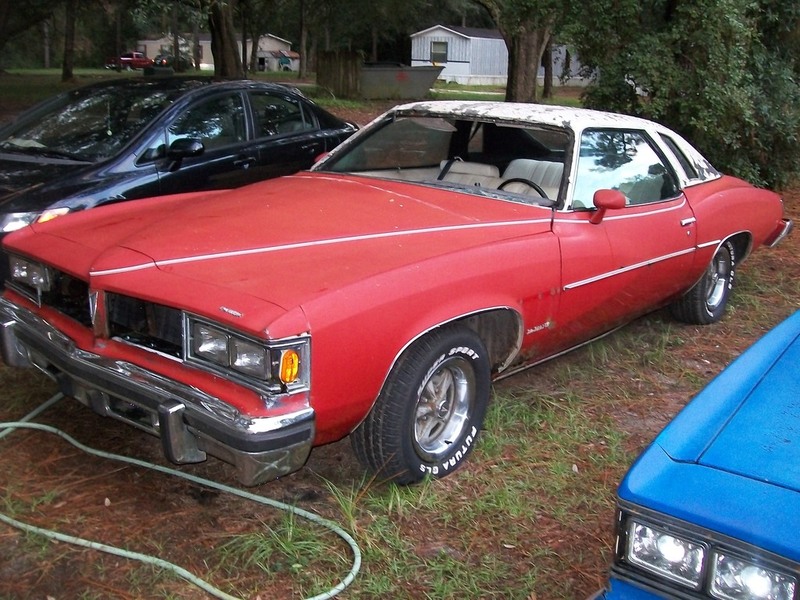 So I'm trying to get rid of these Lemans before they get into any worse shape. It just turns out that the 800+ people that say they like the car or ask about buying it from gas stations, etc over the past couple years were all liars and don't want them. They've been listed on Craigslist in multiple ads to the surrounding areas, and NO ONE wants them. Just a handful of contacts. But they want them for less than scrap price, or try and trade me a gun or a dirt bike. Well. These are heading to the local junk yard. I don't feel like the hassle of selling any parts. Not a single taker. Guess I should have traded them for that shotgun I was offered. Truly shows you the value of these clunkers. I tried for nearly 3 months. That's sad to read & too bad. Well they aren't there yet. Junk yard don't do pick ups over the weekend. Bad how bad they rip you off, but I want them gone and nobody will even offer scrap value. Or any offer... Just a few trades, and a few cash offers than I told could get them but then never call back or respond anymore. That was my thinking, too ... I'd try to get 'em, but distance is a hindrance, not to mention having no income for 2 years now. Just as an UPDATE, These cars are SOLD! I've received a few calls and texts this year about them actually. I ended up trading them for a 4wheeler the weekend before I was going to scrap them. They went to a guy in Pensacola, FL. That's all I know. I do have an unbroken pair of headlight bezels for the 76-77 body though if anyone is interested in them. Text 850-867-3684.